O.M.G. 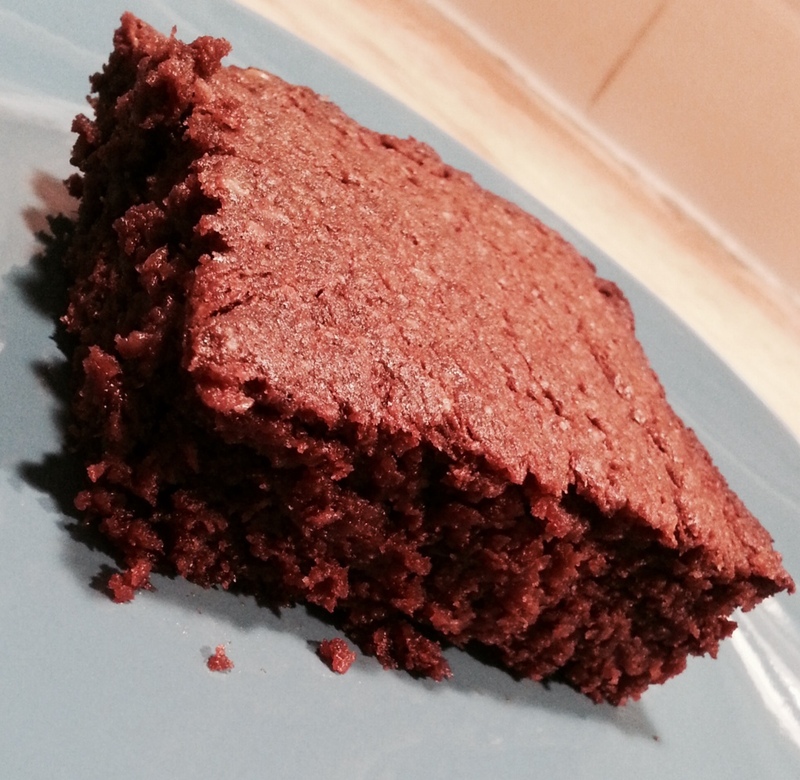 Paleo Lactation Brownies | Mommy. Foodie. Athlete. 2. Stir all ingredients together in a mixing bowl then pour into a greased 7×10 baking pan. 3. Bake for 25-30 minutes or until a toothpick comes out clean. I’m excited for this! I am expecting a baby sometime this summer. The last two babies I had, I was eating pretty WAPF, but am now Paleo by necessity. I had a wonderful, soaked/sprouted lactation cookie that kept me fueled, tasted great, and boosted my supply when I needed it to. I’m going to start sprouting more almonds and make dry mixes of this for hubby to make for me postpartum – thank you so much for sharing this. It looks divine!